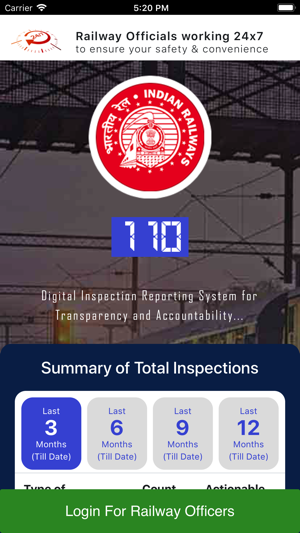 Delhi Division has developed a novel application for filing inspection reports online which will enable officers to record their various inspections through their Iphone and would collate all the data from various inspections to generate weekly/monthly managerial reports on condition of various sections, stations, trains by assigning numerical ranking to trains/stations/section etc. 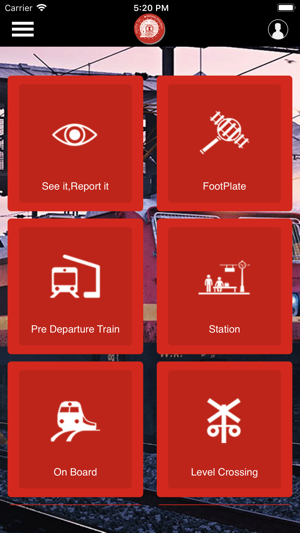 The application will also helpful for the different railway's maintenance department, making it easy for the concerned department to keep track and resolve problems/issues on a priority basis. abnormality and relay them directly with Google mapping to the concerned department for real-time interventions. and sent through auto email to every concerned officer weekly. 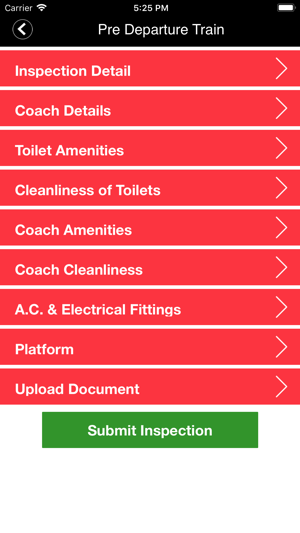 •	Ranking of top 5 and bottom 5 stations & trains would be generated weekly so as to foster a culture of improvement (kaizen). 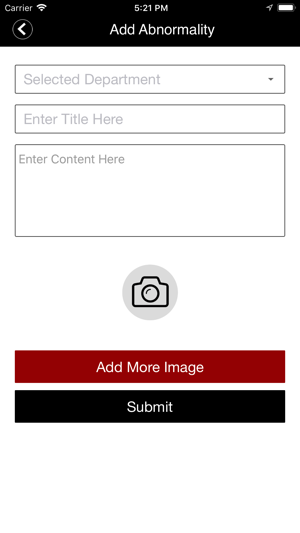 •	Transparency & availability of data across all organization. 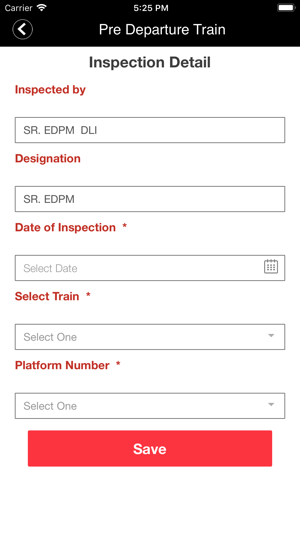 Instead of using paper forms during Inspections, this application will manage all the details electronically from a smartphone or tablet and will provide a digital interface for paperless inspection. Real-time data feeding of inspection with no time gap between noting of abnormality and its reporting. Data based analysis for corrective and preventive action. A quick list of all types of inspections thus chances of missing key abnormalities due to several staged human intervention is minimized.